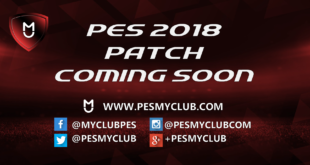 The full release of PES 2018 is just days away now. We’re going to go through each of the top 10 players by the main attributes. 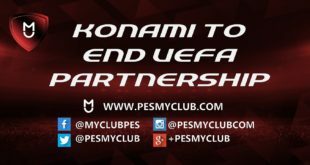 These will include passing, shooting, physicality, defence, speed and dribbling. We will also discuss how accurate we believe these ratings are. 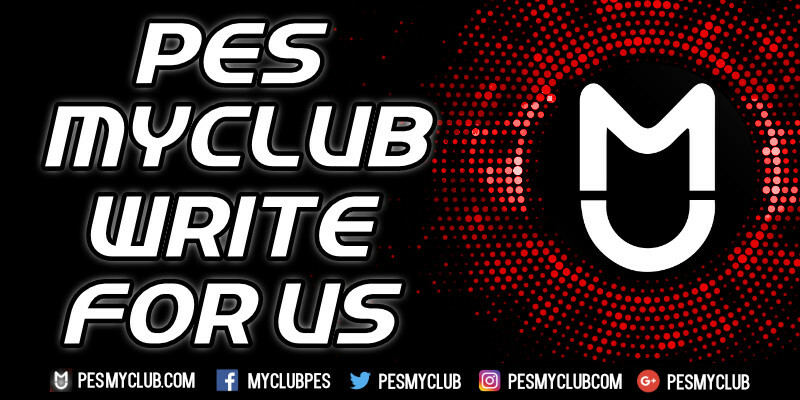 Our next attribute will be the top PES 2018 physicality players. 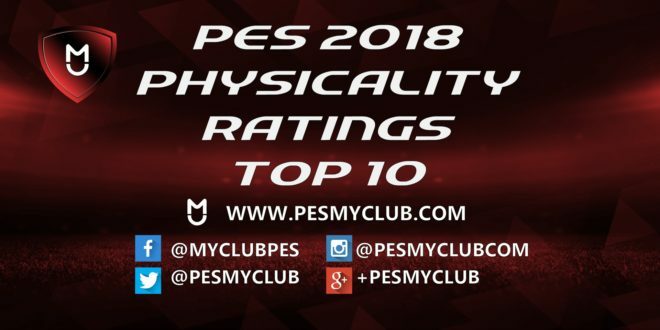 Here are the current top 10 rated players for physicality in PES 2018. These can be subject to change throughout the season. 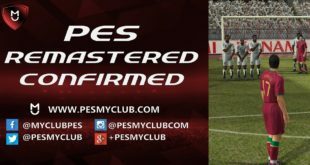 Are the PES 2018 Physicality Ratings Correct? Once again these top 10 ratings look more than reasonable. As we discuss below however there are a couple of inaccuracies. Zlatan Ibrahimovic tied second with a physicality rating of 95 is probably slightly exaggerated but nobody could say he isn’t worthy of a place in the top 10. Robert Huth and Kamil Glik have been given physicality ratings of 96 and 95 respectively. There is no doubt these are two of the most physical players in football but these ratings are slightly overplayed. Despite being rated 93 Tottenham’s power house midfielder Victor Wanyama is probably worthy of a place in the top 10. Elsewhere Man Utd superstar Paul Pogba is also arguably underrated at 88. Perhaps the most underrated player in terms of physicality though is Man City’s new signing Benjamin Mendy. He has been given a very harsh physicality rating of 75.